Sonoma, CA —September 27, 2018—The North Bay Business Journal is awarding its 2018 Nonprofit Leadership Award to Impact100 Sonoma. Each year the Journal selects individual leaders as well as a nonprofit organization to receive the honor. The award presentation and a luncheon will be held Thursday, October 25, at the Hyatt Regency in Santa Rosa. 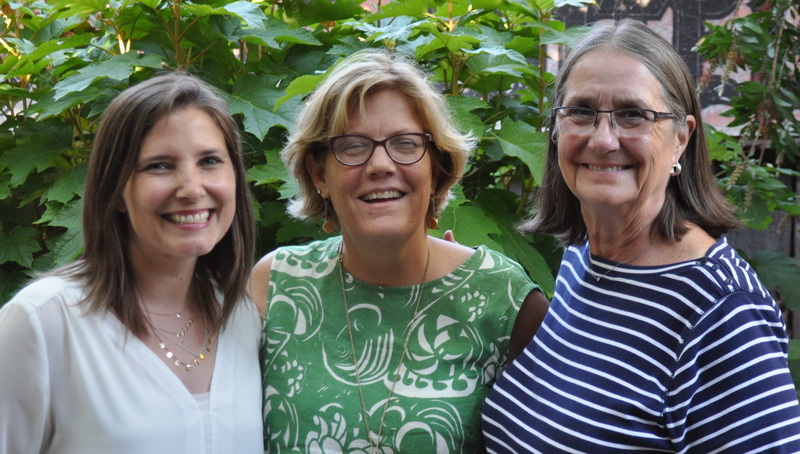 Sonoma, CA —July 1, 2018—The Board of Directors of Impact100 Sonoma recently elected three new members to its now sixteen-member board. 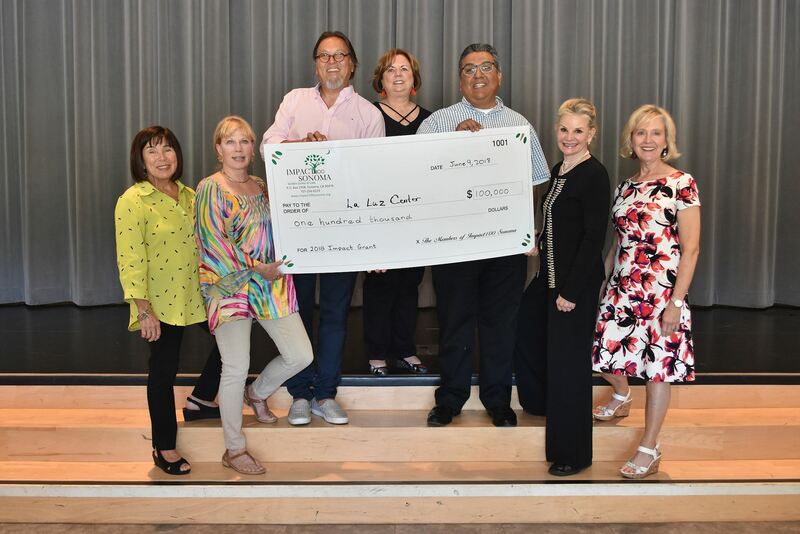 Sonoma, CA—June 10, 2018—At its 9th Annual Awards Celebration, Impact100 Sonoma gave its $100,000 Impact Grant to La Luz Center to fund its program, Computer Literacy and Employment Services. Since the founding of Impact100 Sonoma in 2009 the organization has awarded $2,062,000 dollars to nonprofits serving Sonoma Valley, making it one of the community’s largest funders.